Oakland, CA – June 2005 – LeaderSpring proudly announces 15 newly selected Fellows who form our first ever cohort based in the City of San Francisco! These Fellows have been awarded a two-year, on-the job Fellowship following a rigorous and competitive selection process. Please see the attached roster for an overview of these committed leaders and their agencies. 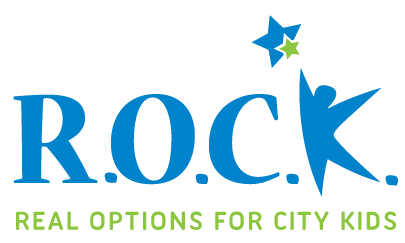 Over the next two years, they will access a comprehensive and intensive menu of integrated learning approaches and specialized resources highly targeted to meet the needs of even the most experienced nonprofit executives. This Fellowship Program is viewed as a national model because of its proven results and unique ability to foster long-lasting connections among its participants. 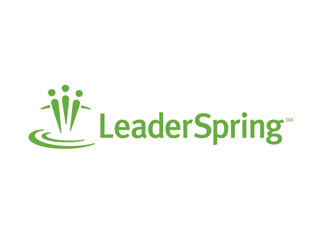 Built on nine years of experience, LeaderSpring features a highly respected cadre of leadership and management skills trainings; individualized week-long mentoring trips to nationally recognized agencies around the country; monthly opportunities for professional problem-solving on compelling, real-time leadership and management issues; and a vibrant local peer network of continual support. The Fellowship is provided at no cost to our LeaderSpring Fellows or their agencies thanks to the generous support of our sponsors, including: The California Endowment, David B. Gold Foundation, Evelyn and Walter Haas, Jr. Fund, The James Irvine Foundation, The San Francisco Foundation, S.H. Cowell Foundation, Trio Foundation, van Löben Sels/Rembe Rock Foundation, W. K. Kellogg Foundation, Wells Fargo Foundation, William and Randolph Hearst Foundation, and many others. For more information, please visit www.leaderspring.org or call LeaderSpring at (510) 298-8949.